From start to finish, CIMA ensured every detail was executed in a first-class manner. 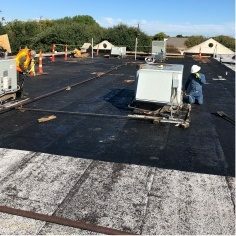 CIMA Contractors is an experienced construction and consulting company, specializing in storm damage restoration for commercial roofing projects in Dallas-Fort Worth and cities throughout Texas, as well as Oklahoma and Kansas. 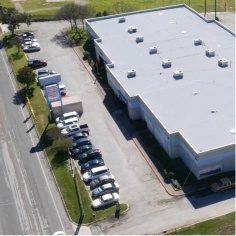 Since 2010, CIMA has skillfully restored numerous retail, industrial and multifamily properties that have been damaged by hail, hurricane, or windstorm events. With our expert guidance and turn-key restoration strategies, we can repair our clients’ properties to their pre-storm condition—or oftentimes, even better. Our remediation efforts have helped property owners and management companies reduce long-term repair costs, mitigate further property damage, boost tenant satisfaction and ultimately, increase retention rates and property values. We ensure no damage is overlooked, remove unforeseen and unintended costs, and restore the property to its pre-storm condition. 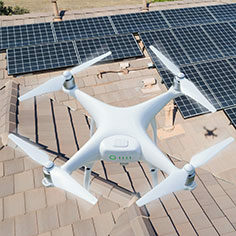 When a storm such as hail, hurricane, or tornado hits, usually the most obvious damage is on the roof. 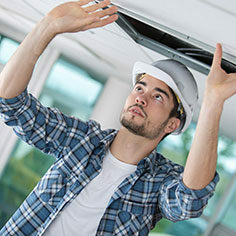 However, there is often underlying collateral damage to the interior and exterior of the building that most roofing contractors are not trained to detect. As a full-service general contractor, we make sure no damage is overlooked, inspecting for additional damages, repairing your entire building to its pre-loss condition and submitting accurate repair estimates to your insurance carrier. We build certainty into the entire process, including budget, schedule, quality, safety and ongoing support. 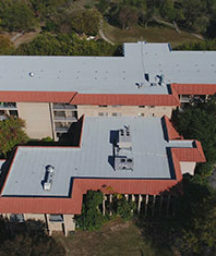 Experts in identifying, assessing and scoping a successful roof restoration project. Help you get repairs fully funded. We work with the insurance carriers, saving you time and stress. Turn-key roofing and support, so you focus on operating your property. 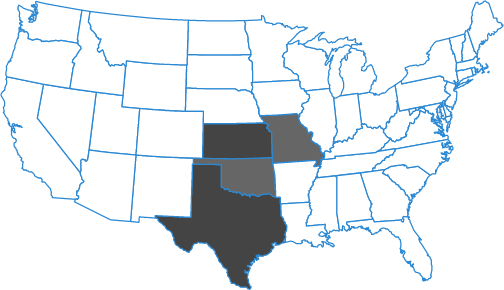 Roofing experts, certified with multiple manufacturers. We assess each project with precision detail to ensure we are working with the right manufacturer for your specific needs. Recovered millions in property damages for property management companies and property owners. 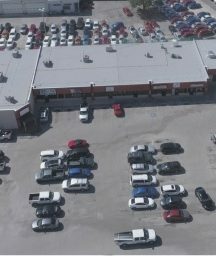 “CIMA Contractors installed a new roof on our commercial building following some recent storm damage. It was a complicated repair because the full extent of the damage was not apparent until after they had spent some time conducting research and consulting with our insurance company. CIMA’s work throughout the process was highly professional.. Superb Job!!" After getting the run-around from several commercial roofing companies, I finally found one (Cima) that knew exactly how to best meet my roofing needs....they saved me time and money working with my insurance carrier and re-roofing my properties. Their work is top notch and professional. 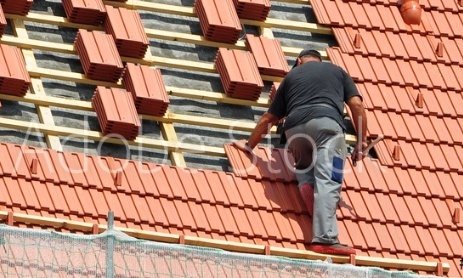 Excellent roofing company."